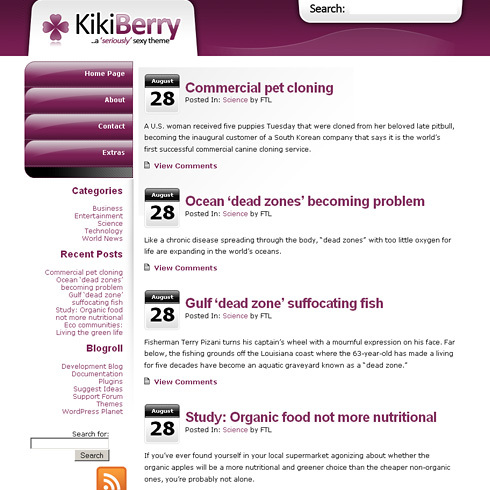 What program would I use to customize the title of the Kikiberry theme? I really love the rich colors and layout. Just need to know how to customize it? Hey this color combination is really looking good.